Famous Omega Men - Alpha Mu Nu Chapter of Omega Psi Phi Fraternity Inc.
•Bro. William "Count" Basie - Internationally known pianist, composer, arranger, and band leader. •Bro. Langston Hughes - The Black Poet Laureate, excelled as a poet, playwright, novelist, lyricist, and humorist. •Bro. Sterling Brown - Teacher, poet, writer, Professor Emeritus of Literature at Howard University, has a special foundation for folk culture and jazz music. •Bro. Joe Torry - Comedian. •Bro. William H. Cosby - Comedian, author, actor, producer. •Bro. Roland Hayes - Internationally known tenor of the 1920s. Hayes sang in five different languages. •Bro. Michael Jordan - Outstanding basketball player with the Chicago Bulls of the NBA. •Bro. De Hart Hubbart - A University of Michigan sprinter; was the first Black person to represent the United States in the Olympic Games (1924). •Bro. Ed "Too Tall" Jones - Outstanding player with the Dallas Cowboys football team. •Bro. Joe Black - An all-time great Brooklyn Dodger baseball pitcher. In 1952, he had the lowest earned-run average in the Major Leagues. •Bro. Charlie Ward - Heisman Trophy winner and NY Knicks guard. •Bro. Steve "Air" McNair - Outstanding player with the Houston Oilers. •Bro. John Salley - Renowned NBA Player currently a well-known tv sports commentator. •Bro. Shaquille O'Neal - Star center with the LA Lakers. •Bro. Jerry Ball - Player with the Oakland Raiders. •Bro. Cedric Maxwell - Outstanding professional basketball player with the Boston Celtics and other teams. •Bro. Leroy Walker - A U.S. Olympic coach (sprinters) for many years. •Bro. Keith Jackson - Outstanding football player with the Miami Dolphins. •Bro. Mark Duper - Another fantastic Miami Dolphins player. •Bro. William Floyd - Big man on the San Francisco 49ers football team. •Bro. Earl Graves - Publisher of Black Enterprise magazine. •Bro. 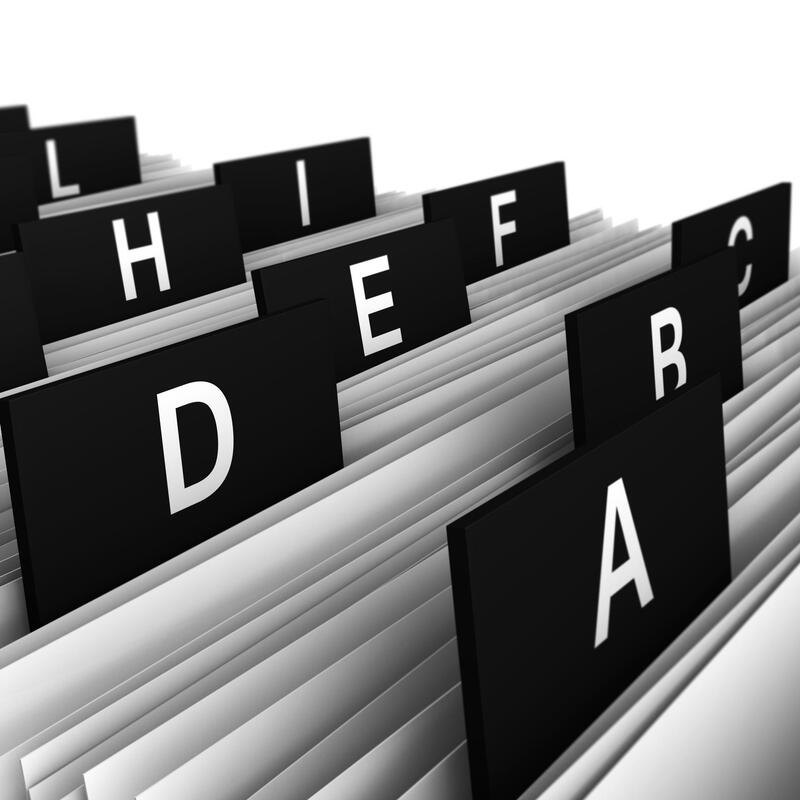 Gillard S. Glover - President, Afro-American Life Insurance Company. •Bro. Thurman McKenzie - Co-owner of M and M Products (Sta Soft Fro). •Bro. Otis M. Smith - General Counsel, General Motors Corporation. •Bro. Nathaniel Bronner - Co-owner of Bronner Brothers Beauty Supplies. •Bro. Jesse Hill - President of Atlanta Life Insurance Company. •Bro. William Kennedy III - President of North Carolina Mutual Insurance Company. •Bro. Rev. Jesse Jackson - Former Director of Operation PUSH; Founder, Rainbow Coalition. •Bro. Grant Reynolds - Played a major role in President Truman's 1948 decision to desegregate the United States Armed Forces. •Bro. 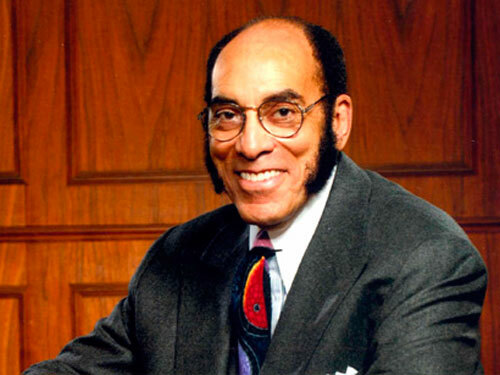 James Nabrit - Former Dean of Howard University Law School and former president of Howard University. 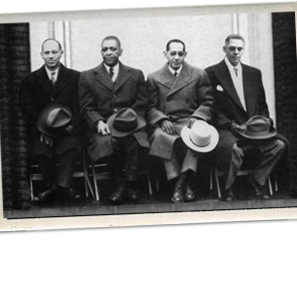 A leader in the training of the early Civil Rights lawyers. •Bro. Wiley Branton - Attorney of the "Little Rock Nine" and former Dean of Howard University School of Law. •Bro. Roy Wilkins - Long-time Executive Director of the NAACP. •Bro. Benjamin Hooks - Succeeded Bro. Roy Wilkins as Executive Director of the NAACP. •Bro. Vernon Jordan - Former Executive Director of the National Urban League. •Bro. Dr. Carter G. Woodson - The earliest and most outspoken proponent for the study of Black History. •Bro. Benjamin E. Mays - President Emeritus of Morehouse College, writer and lecturer. •Bro. Herman Dreer - Teacher, minister, writer, and author of The History of Omega Psi Phi Fraternity, Inc., 1911-1961. •Bro. Lawrence Douglas Wilder - Former Governor of the Commonwealth of Virginia in 1990. He also received the Bronze Star for his military heroics in the Korean War. •Bro. William Hastie - First Governor of the U.S. Virgin Islands. •Bro. George L.P. Weaver - Former U.S. Secretary of Labor. •Bro. Robert C. Weaver - First African American to serve on the Presidential Cabinet when he became Secretary of Housing and Urban Development in 1966 under President Franklin Roosevelt. •Bro. Clifford L. Alexander, Jr. - Secretary, Department of the Army. •Bro. Rev. Jesse Jackson - Candidate for the United States Presidency in 1984 and 1988. •Bro. Dr. Ernest Everett Just - Internationally known biologist and professor at Howard University. •Bro. Dr. Charles Drew - Perfected the use of blood plasma; Professor of Surgery at Howard University. •Bro. 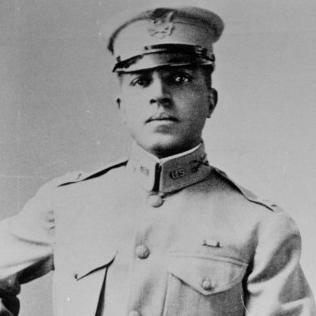 Percy Julian - Discovered the use of foam to extinguish fires and discovered a method of producing cortisone synthetically. •Bro. Dr. Fred Drew Gregory - Astronaut, graduate of the United States Air Force Academy (pilot). •Bro. Charles Bolden - Astronaut, graduate of the United States Naval Academy (pilot). •Bro. 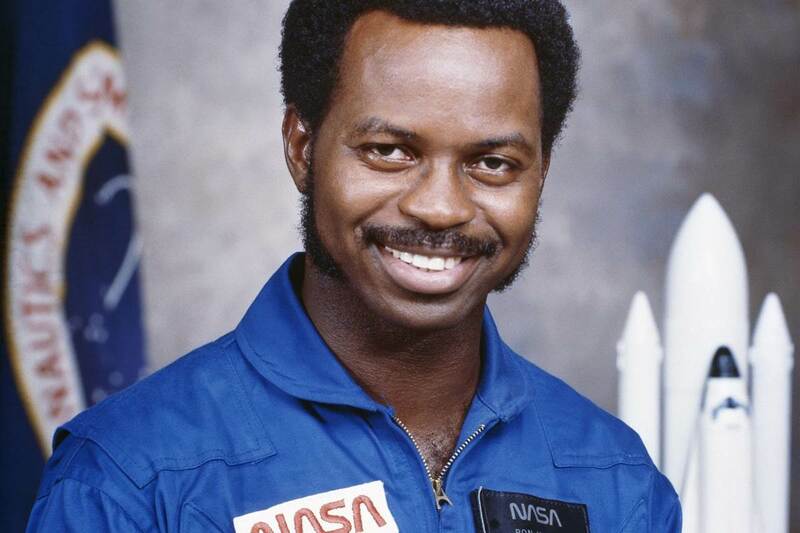 Dr. Ronald E. McNair - Astronaut, graduate of M.I.T., Ph.D. in Physics (civilian).